As the headline says, there is 20 per cent off everything at Pretty Green. But only for this week. When I say everything I mean everything too. Even the things that are already discounted in the mid-season sale get a further 20 per cent off. So if you have seen anything that has caught your eye, this week is the time to act. 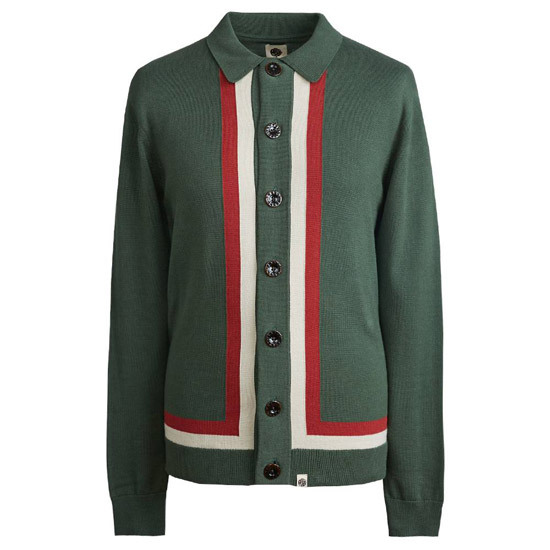 Pretty Green has never been a retailer I’ve personally watched in the past, but in the recent past they have dropped in some rather nice, mod-friendly items. I’ve flagged up a few things that cover that particular remit. 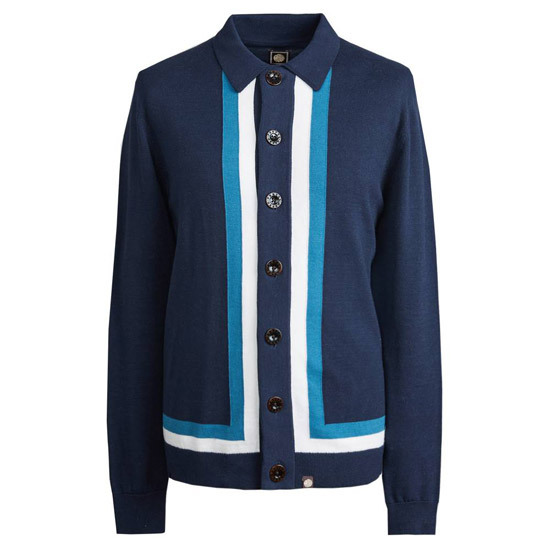 Of course, I’m starting with the hugely popular Marriott-style knitted shirts, which are reduced from £85 to £68 with the discount. 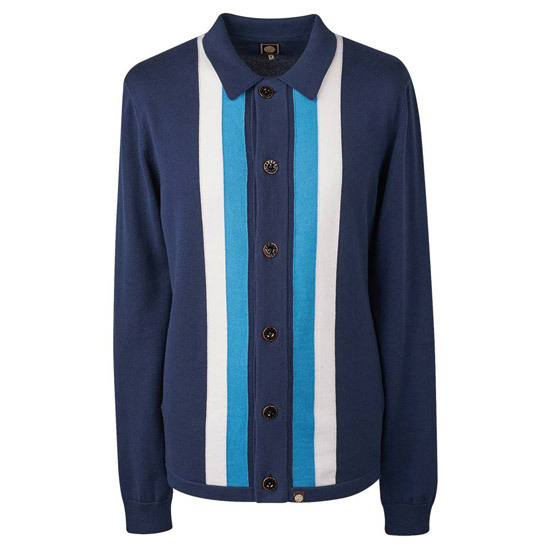 If you fancy one of last season’s striped knitted shirts, they are already in the sale and with the discount are now down to just £40.80. 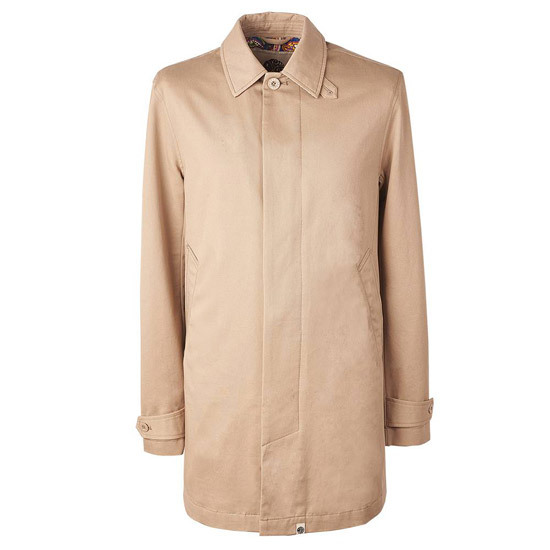 Also, the button-up macs (in various colours) are down from £125 to £100. 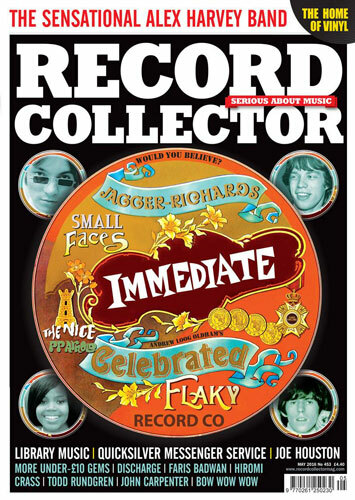 Anyway, have a browse, see if there’s anything that catches your eye. But if it does, move quickly as the discount is just for a single week.